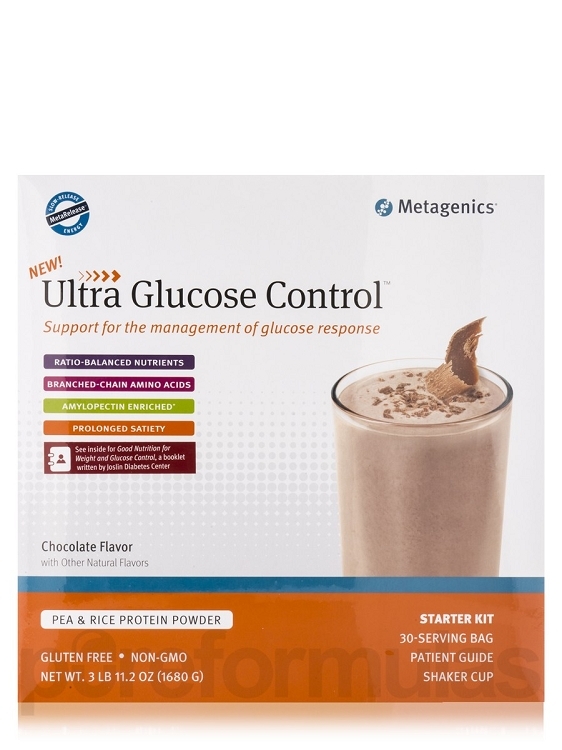 Warning: If you are taking blood sugar lowering medication, dosages may need to be altered when using this product. Please discuss this with your doctor. This product has not been tested in pregnant or nursing women. 1Joslin Diabetes Center. Joslin Clinical Guidelines for Overweight and Obese Adults. 8/07/2011. 2Hayes KC. Macronutrient ratios and insulin response for improved glucose control. Publication in process. 3Qi X, Band M, Tester R, Piggot J, Hurel SJ. Use of slow release starch (SRS) to treat hypoglycemia in type 1 diabetics. Nutrition & Food Science. 2010;40(2);228-234. *Non-GMO UCAN SuperStarchÃƒÆ’Ã‚Â¢ÃƒÂ¢€Ã…Â¾Ãƒâ€šÃ‚Â¢ contains more than 95% heat-moisture treated amylopectin. 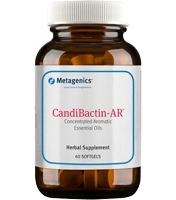 **Results from a small study conducted at the Functional Medicine Research Center®, the clinical research arm of Metagenics, Inc. Data on file, Metagenics 2014. Publication in process.